I'm Sean and I live in Melbourne. Hit me up if you want to play! Hi, Sean!  WELCOME ABOARD Fearless Leader Tom's Yet Occasionally Cool & Interesting Mordheim Forum. Have a LONG & MERRY stay! With your interest in conversions, kit bashing, & DIY, you sound like a kindred spirit. Welcome to the forum Sean! Welcome! Hope to see more of your awesome models! Which model is your favorite? Welcome on board, we are glad to have you around! 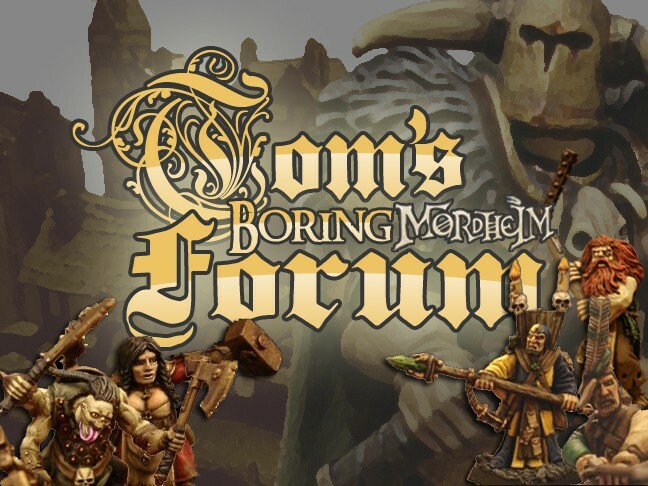 Tom's Boring Mordheim Forum :: General Discussion :: Welcome Newbies!